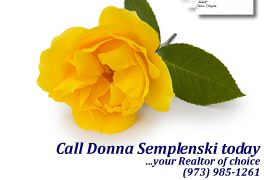 New Listings in the Local Market - Contact Donna for details or for showings! Phase 2 lots now avail..new construction sub division built by well know 'Mitschele builders'..brochure & standard features list available upon request. Details of the Birchwood model shown below. ..Any addit'l costs will be calculated for changes/upgrades made. Model photo is artists rendering and home may not be built exactly as shown.